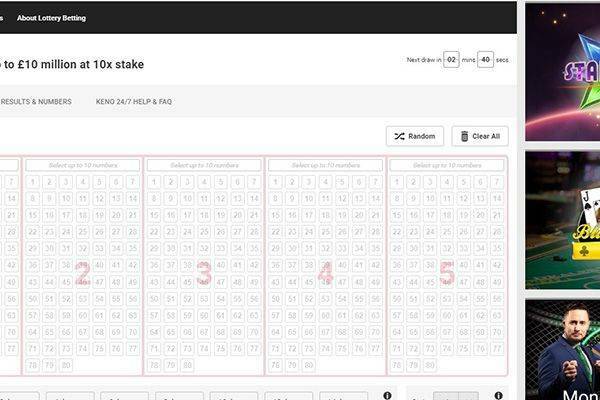 One of UK’s biggest gambling and gaming operator – Unibet has teamed up with Lottland and starting June 2017 this cooperation is delivering one of the most exciting lottery betting websites. 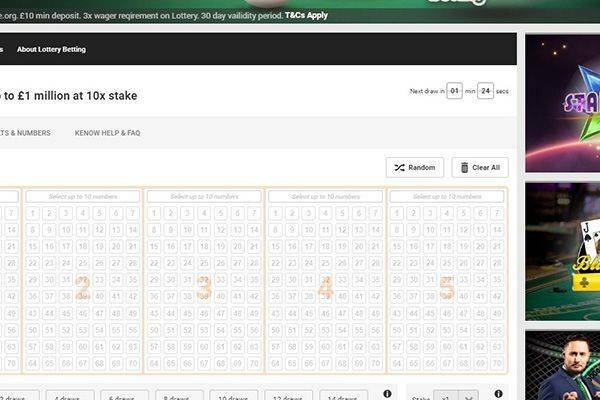 In Unibet lottery betting activity you can enjoy a wide range of the world’s biggest jackpots: from the yearly staggering £2.1 billion El Gordoprize to the weekly multi millions jackpot such as: Mega Millions and US Powerball. One critical factor needs to be clear to you from the start, Unibet is offering a lottery betting service, means – they’re not buying for you an actual ticket with your name on it. If a physical ticket is critical for your lottery experience you better choose the likes of LottoAgent or The Lotter. 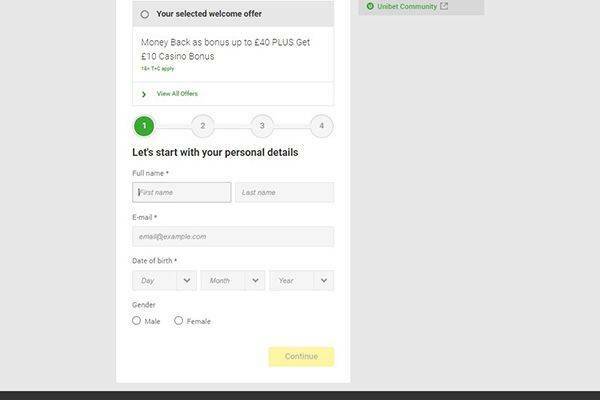 For a huge brand like Unibet, its obvious that its operation will be fully regulated by the UK Gambling Commission – ultimately clearing out you’re in good hands. Over 20+ lottery jackpots available to you on Unibet site, including the big raffles like El Gordo Christmas lottery. All products are available in the following languages: English, German and Finnish. Once registered on Unibet’s site you can enjoy its great welcome bonus for lottery players: Deposit £20 play with £30 and bet on over 20 lotteries worldwide! Over 20+ of the world’s biggest jackpots including the big raffles. US Powerball, Mega Millions, Euromillions – they’re all here. Unibet are offering you one of the widest range of payment methods: credit cards, Skrill, bank transfers or Paysafe vouchers – just to name a few. 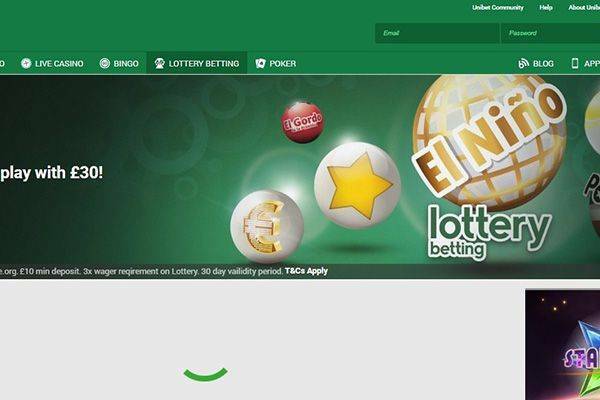 Besides the fact that its terms of service enforcing Unibet to be a lottery betting service rather than an operator that’s buying a real ticket for you – there are not many downsides for its great service. 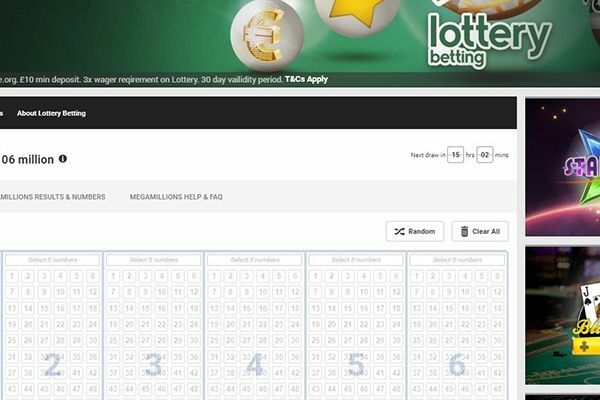 Its lottery operation is backed by one of the experienced players on the market: Lottoland. Placing a bet on any lottery you choose using Unibet’s great service is easy, fun and rewarding – its welcome bonus are giving you the right start in the online lottery world and offer you a fair chance to become the next millionaire – just like one of these online lottery millionaires.